Finding the best opportunities for the top Attorneys! 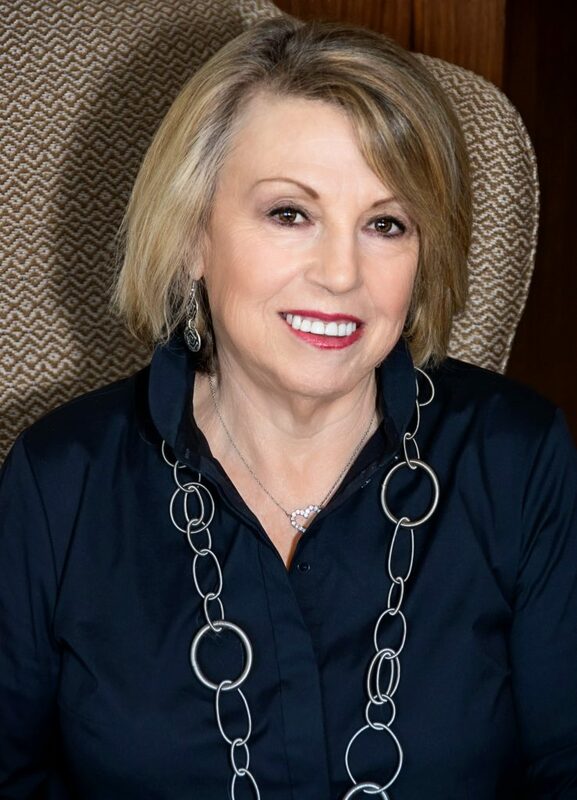 Barbara Goldman has over 30 years of legal recruiting experience and is regarded as one of the most successful legal recruiters ever in the Southeast region with a national reputation. She holds degrees in both mathematics and physics and was a physics instructor at Temple University and a physicist with the Naval Weapons Laboratory in Dahlgren, Virginia. Prior to her career in legal recruiting, she owned a market research firm in New York City and recruited and moderated focus groups for large consumer products companies. Brian D. Poe, Esq. is a practicing attorney who understands the daily demands of running a law practice. Attorney Poe previously practiced law as Associate at the international law firm of Morgan Lewis & Bockius LLP in Washington D.C. and as Senior Associate at the international law firm of Troutman Sanders LLP in Atlanta, GA. Attorney Poe left private practice to join the law department of the global Fortune 100 corporation Delta Air Lines, Inc. in Atlanta, GA where he became Senior Attorney (employment law). 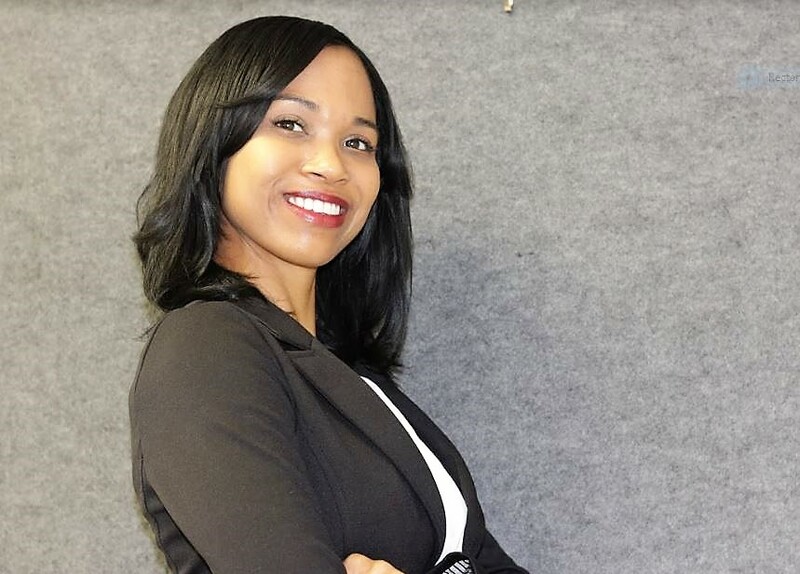 Daja Rodriguez is an independent business development consultant specializing in the professional services sector with over 10 years’ experience. She has worked with over 300 clients including her current Director of Communications & Media Consultant role for Esquire Connect, campaign management for Andrea Boone’s successful Atlanta City Council run and serving as the operations consultant for Attorney Brian Poe & Associates. She is passionate about field work and inside sales development strategies, has served as a board member for startup companies and holds 3 process patents in contact center operations. Daja’s corporate B2B/B2C sales experience as a Top-10 revenue earner for Cox Media Group contributes to the success of her clients by enabling her to constantly identify new sales opportunities and deploy resources effectively to deliver optimal results. Her company, InFrame Consulting, specializes in marketing development strategies, client service training and planning, managing large social media platforms and groups, leadership training, event facilitation/speaking and accelerated cross-selling. She believes your net worth is only as strong as your network, and puts that philosophy to work every day. 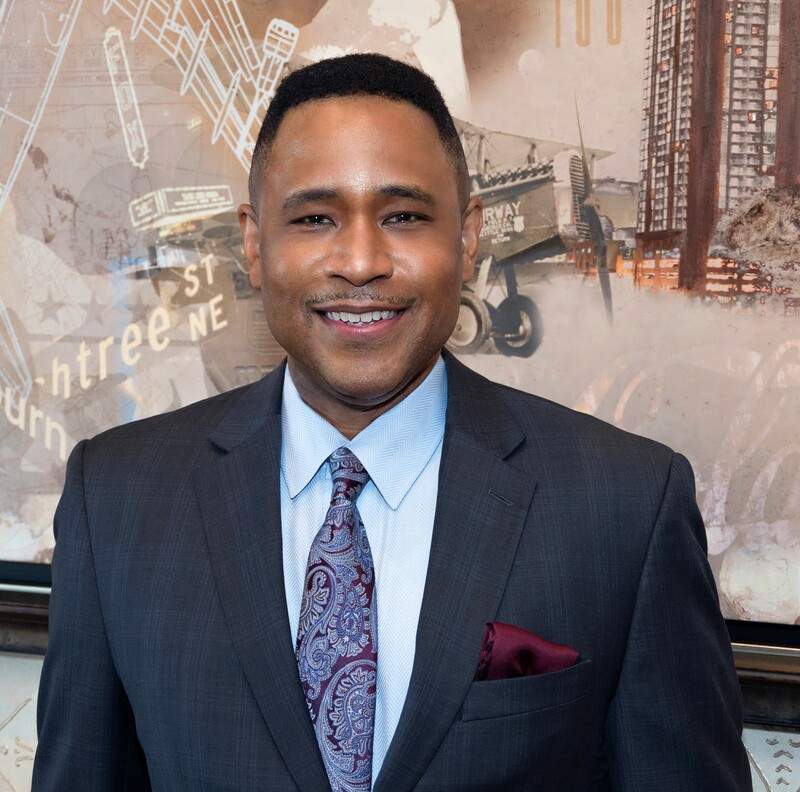 Esquire Connect has a team of legal recruiters who are practicing attorneys or professionals with elite relationships at the highest levels of national law firms and Fortune 500 corporations. We recruit lateral Partners, star associates, and contract attorneys into rewarding positions. We may be contacted by phone, email, or through use of our safe and secure contact form located on our Contact Us page. 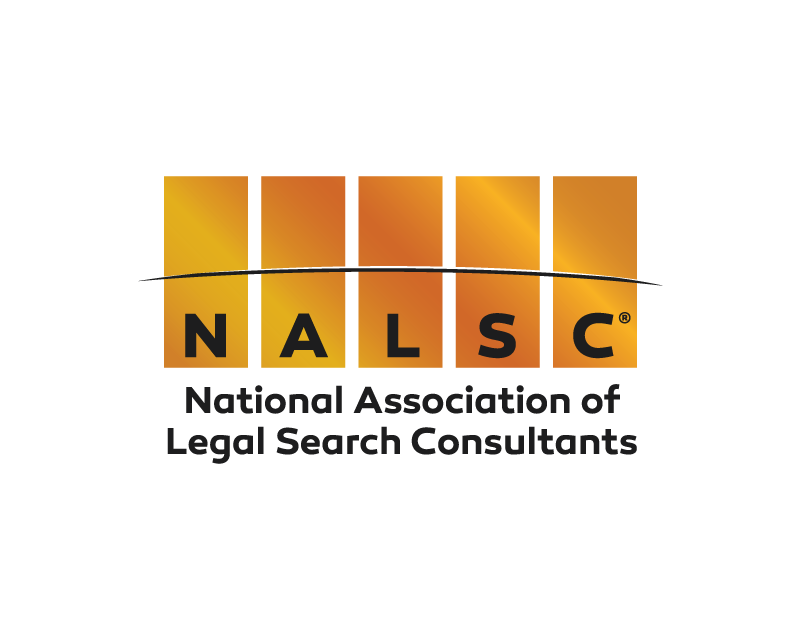 Esquire Connect LLC is a long-time member of the National Association of Legal Search Consultants. NALSC is committed to upholding the highest ethical standards by requiring adherence of its members to the NALSC Code of Ethics. NALSC currently is comprised of 175+ member firms and individuals from all over the United States and Canada, as well as other international locations. An increasing number of legal employers incorporate a clause requiring adherence to the NALSC Code of Ethics in their recruitment contracts.